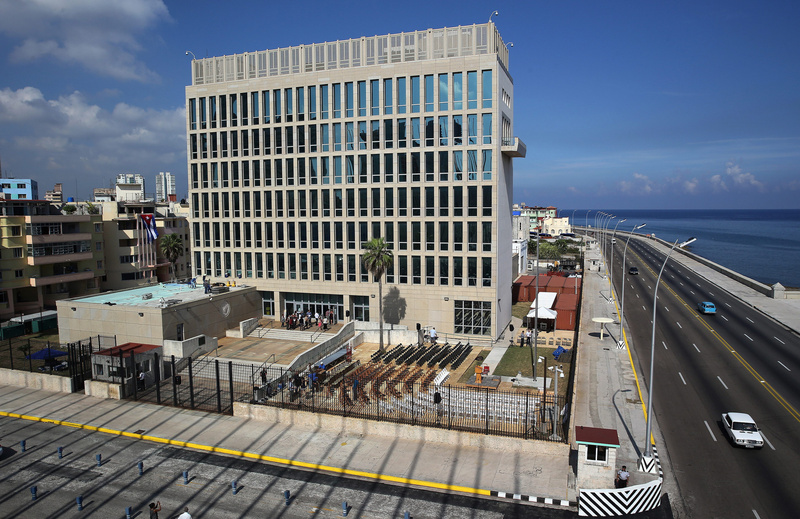 December 18, 1999: Directorate of Intelligence (DI) Officer and Interests Section Third Secretary Alejandro Pila Alfonso was one of two Cuban Interests Sections officials who participated in the third meeting of the Havana-DC Sister City Committee. Also among the 10 committee members participating were a representative of the Venceremos Brigade and two members of Pastors for Peace. According to former DI officers, the spy service has successfully recruited agents from the membership of both groups. Given his absence from the US State Department’s quarterly Diplomatic Roster, Pila was most likely temporarily assigned to the Interests Section. The Havana-DC Sister City committee subsequently agreed at its January 2000 meeting to discuss meeting in Havana with the Cuban Institute for Friendship with the Peoples (ICAP) and a representative from the Central Committee of the Cuban Communist Party.